Reckon has posted its full-year results, with its net profit after tax slightly improving despite taking a hit to its revenue during a tumultuous year. The ASX-listed accounting software firm’s results for the 12 months ended 31 December 2018 showed that its net profit increased by 2 per cent to $8.8 million. Its revenue declined by 6 per cent, dropping from $80.3 million to $75.4 million, as it grappled with the fallout of the abandoned MYOB acquisition deal of its Accountant Group. 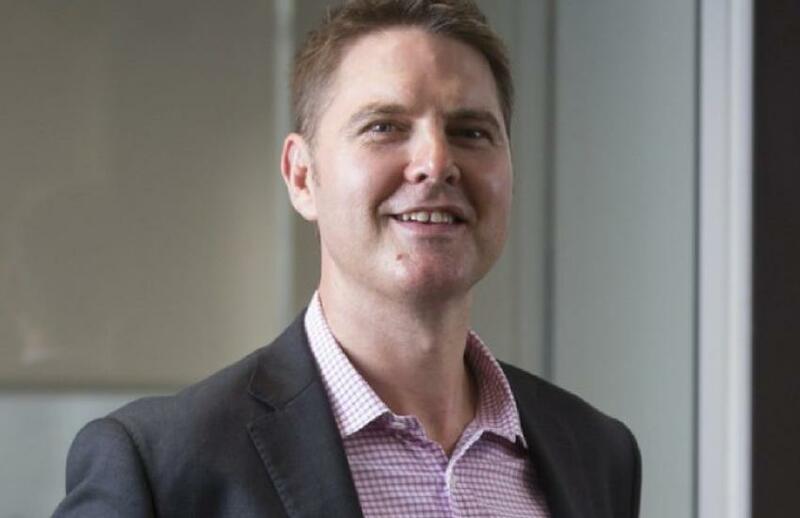 Subscription growth dropped by 1 per cent for its Accountants Group, with Reckon APS dropping from 82,000 to 81,000 customers. Upfront and service revenue was also negatively impacted. Reckon’s legal group took a big hit, with subscription dropping by 5 per cent to $8.4 million and upfront and service revenue dropping by 42 per cent to $2.4 million. The firm’s business group saw its cloud revenue growing by 8 per cent, with the total number of cloud users at 54,000. In 2018, the group saw the launch of its white-label partnership with the Institute of Public Accountants, the release of its Single Touch Payroll product, and the acquisition of Better Clinics and online practice management product for the medical market. Development spend dropped from $17.2 million in 2017 to $14.3 million, accounting for 19 per cent of its revenue. “As we have said previously, we remain positive that future growth will be achieved in all divisions,” Mr Allert said.